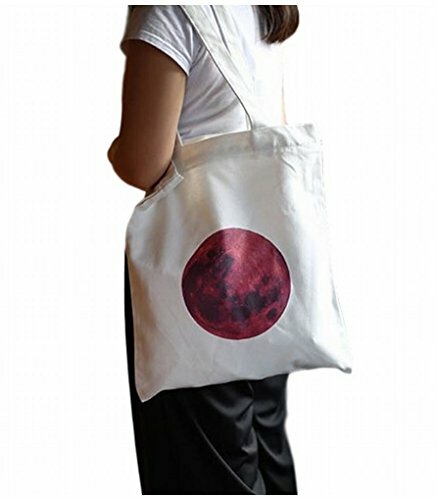 ◇This is a red moon pattern shoulder bag of Japanese flag style. ◇The detail is very real and high quality ! ◇You can get a great time when it have on !